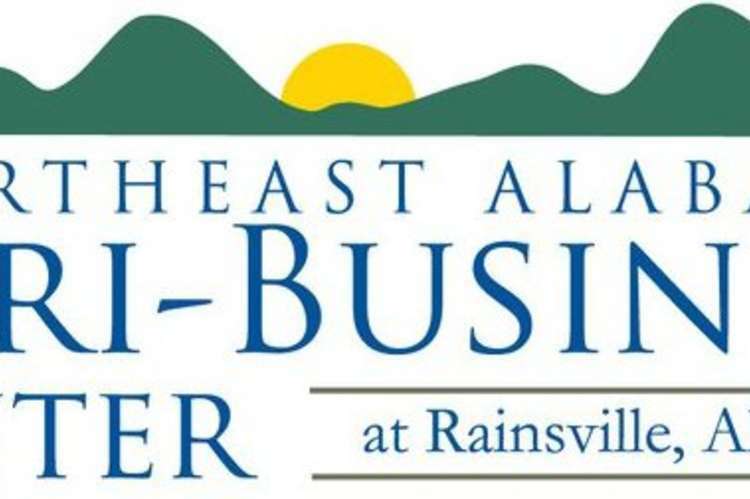 The Agri-Business Center will be a multipurpose facility on 43.5 acres, located on the north side of Rainsville. It will include a community building, enclosed and climate controlled arena, stables, a warm up area, a picnic area with a pavilion, a recreational vehicle park, a two acre lake and a walking track. It will be open for public use, and will definitely be an asset to the area.